DeFreitas Computers is proud to support the local community. We believe by connecting people, industry and community we are investing in all our futures. We support a variety of programs in different sectors including education programs, police, healthcare and more. 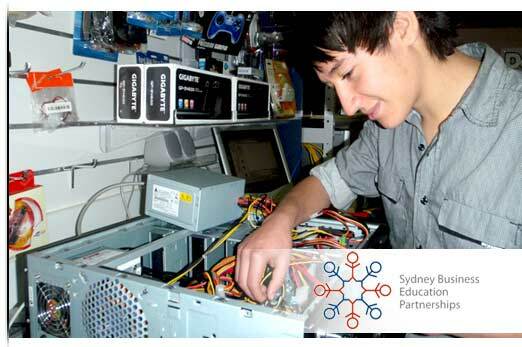 For several years we have been supporting Sydney Business Education Partnerships program which connects students with employers. Providing work placements for vocational HSC course subjects. We value our time training the students and are happy to be able to offer them an insight into real world computing. We feel the program offers the students a first step in their path to a career in Information Technology.